AMA IE > Blog > Event > What’s In It For Me? “The getting is in the giving” represents timeless advice attributed to legendary advice columnist, Dear Abby. So, what does that have to do with marketing? Fundamentally, business works when one party gives something of value and the other party receives something of value. Then, marketing kicks in when the selling party has to communicate to the buying the party the value that they are preparing to receive. So, where does networking enter this scenario? To facilitate a transaction, both parties must fulfill their communicated obligation/ commitment. Networking sets the stage so that both parties establish a relationship where they actually believe that business occurs. Ultimately better networking manifests in better marketing. Better marketing results in better long-term business. And, the American Marketing Association – Inland Empire Chapter completely endorse and fully equip professionals to execute better long-term business. 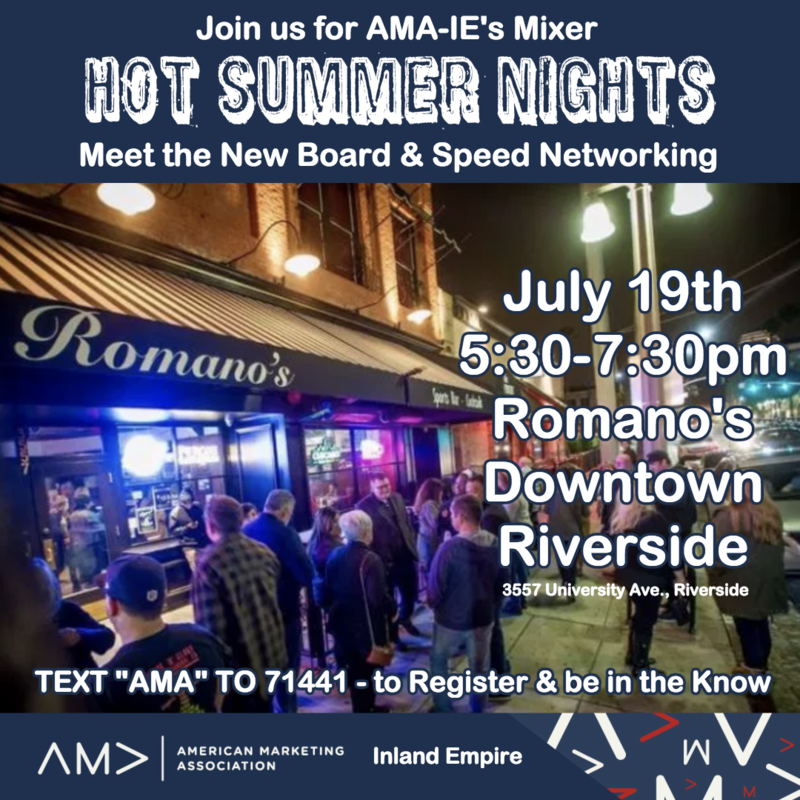 To establish the proper foundation for Inland Empire marketers, speed networking will be a fun and productive component of our Hot Summers Night Event to promote professionals to connect and prosper. In that vein, pay attention to the following success tips for this exchange so that all participants maximize their return on investment in this event. Be prepared with an awesome, rehearsed elevator speech. 15 seconds should be enough to say who you are, what specific value you individually bring, and ask “what about you?”. Listening the most makes you more memorable. Arrive with established goals and desired outcomes. “Fortune favors the prepared mind”, according to Louis Pasteur. Connect to build rapport with others. You can do business afterwards, once they like you. Bring explicit questions to ask any person with whom you are connecting. Then, listen patiently. They will remember you more fondly, if the other person gets to brag about themselves. 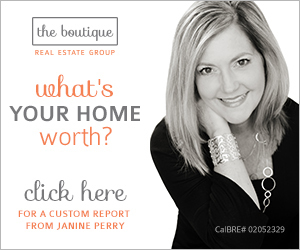 “What was the best advice you received which led to your biggest accomplishment?” is a sample. Bring tons of business cards. Speed networking focuses on securing permission to contact interesting parties later. Come prepared to be successful. Write notes on cards, or use your smartphone’s voice recorder. Document the contacts that you made and why they were interesting. Effective follow-up makes marketers stand out as much as any other trait. Memorable impressions pave the road to follow-up conversations. To answer the question, “What’s in it for me?”, great networkers earn the right to speak to future contacts following favorable impressions. For those who run into complications or confusion about the networking processes, please contact the super-friendly, Vice President of Communications, Glenn W Hunter. He is here to help with facilitating connections to make this event memorable and productive. For those who want to grow their professional influence and marketing tool kit for accelerated success, please contact any officer during the Hot Summers Night event.